Now that 2018 is here, we at JobsInTheUS have been hard at work dreaming up new ways for you to reach job seekers in the states you hire for. Our newest product is all about the power of email. Employers can now target our job seeker lists across New England from CT to ME through a variety of new email marketing placements. 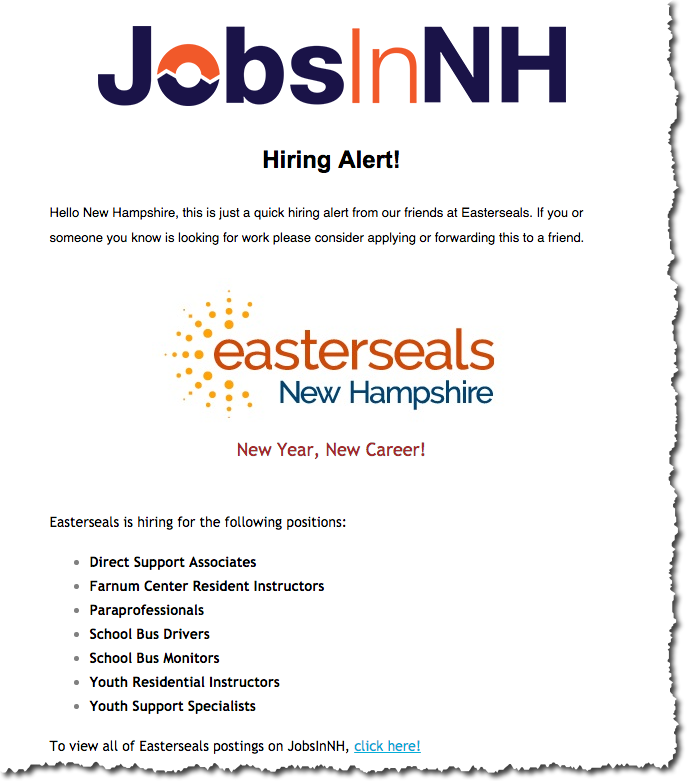 We recently helped companies like Ocean State Job Lot and Easter Seals of New Hampshire highlight their openings to thousands of job seekers who have registered on our local job sites. Below is a screenshot of what that looked like. 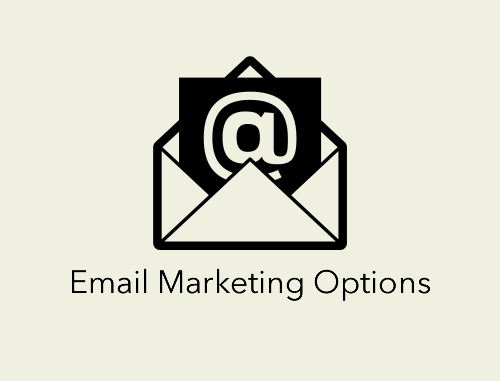 So if you need to highlight your jobs in a more exclusive way and reach a lot of candidates at once consider our new email marketing placements to help you drive more applicants to your open jobs. Call your Sales rep today at 877-374-1088 or email sales@jobsintheus.com today to learn more.